violence and abuse. 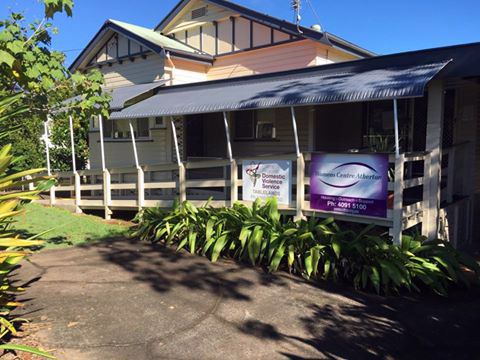 We deliver programs in both Cairns and the Tablelands region. We provide free and confidential services staffed by trained professionals. Our services are non-judgemental and respectful. support to assist them to make their own decisions. We work to build resilience and independence. 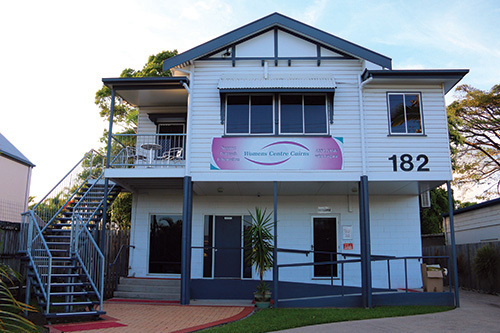 We deliver a range of support services in Cairns and Tablelands region. To us places are more than just physical spaces. They incorporate the people that live in them and their networks, the shared culture and history, and the environment both natural and built. Places shape us and we shape them. In the spirit of reconciliation, the Womens Centre acknowledges Aboriginal and Torres Strait Islander peoples as Traditional Custodians of this country, and their connection to land, water and community. We pay our respect to them, their cultures and customs, and to Elders both past and present. Services are supported by funding contributed by the Queensland Government.